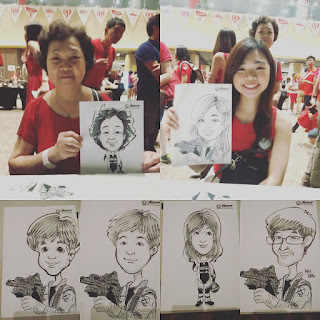 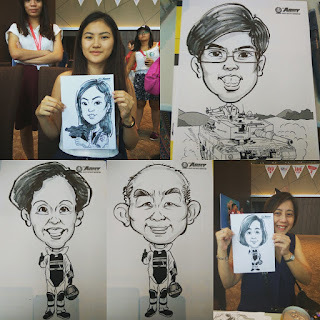 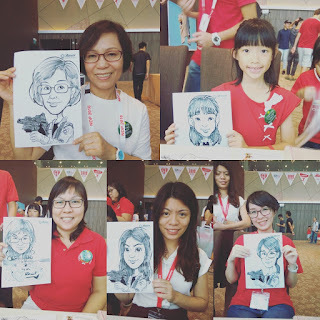 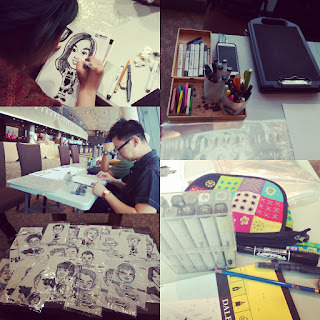 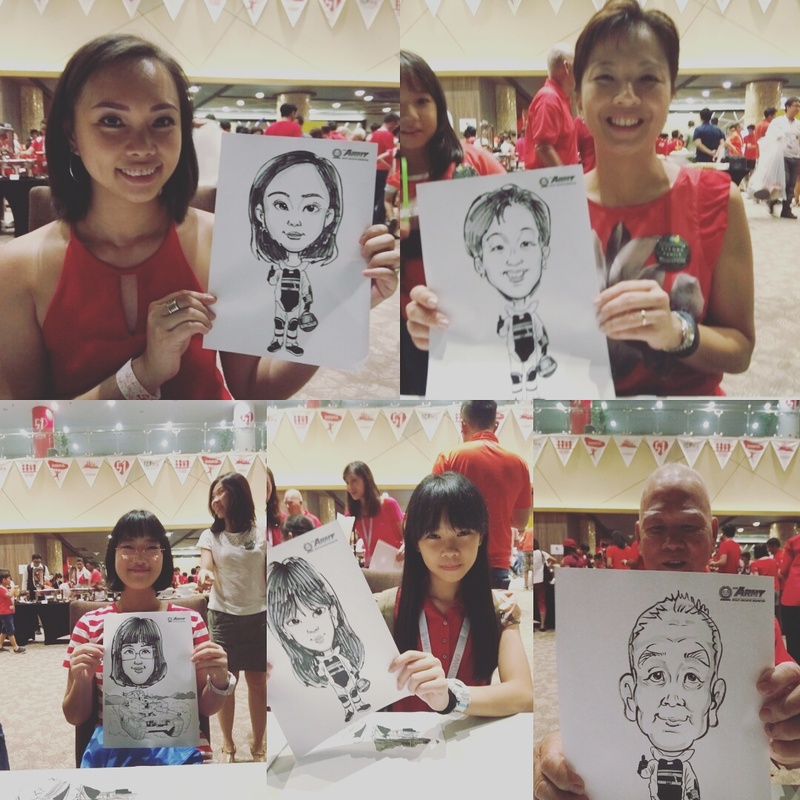 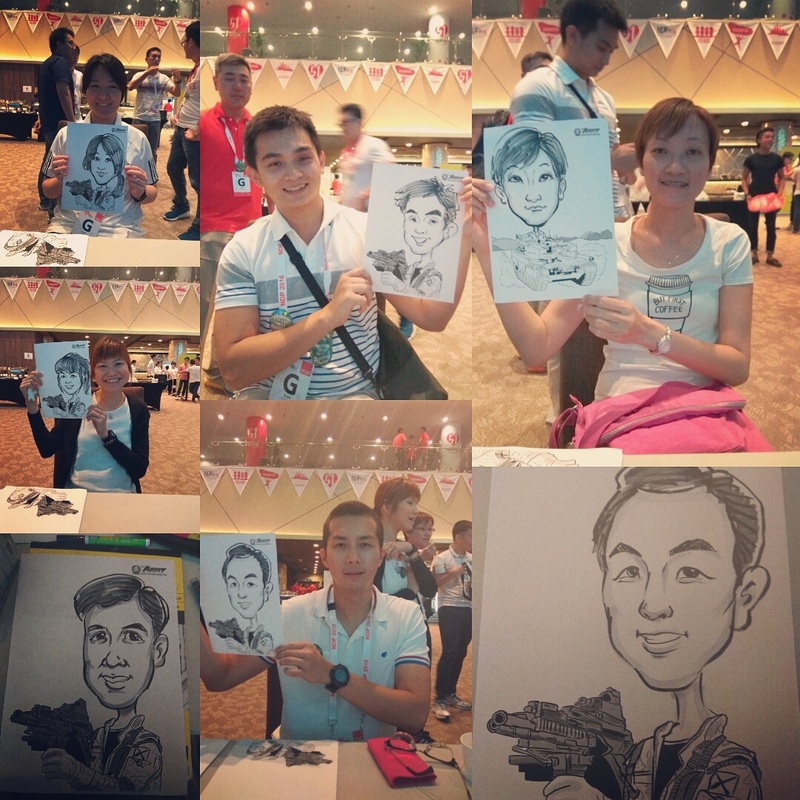 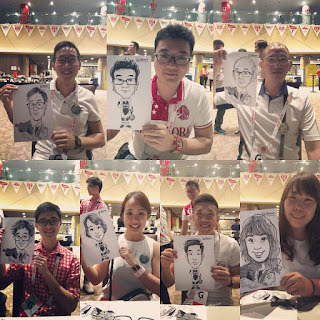 Caricatures for Army Family Day and NDP rehearsal! On Saturday 23rd July. 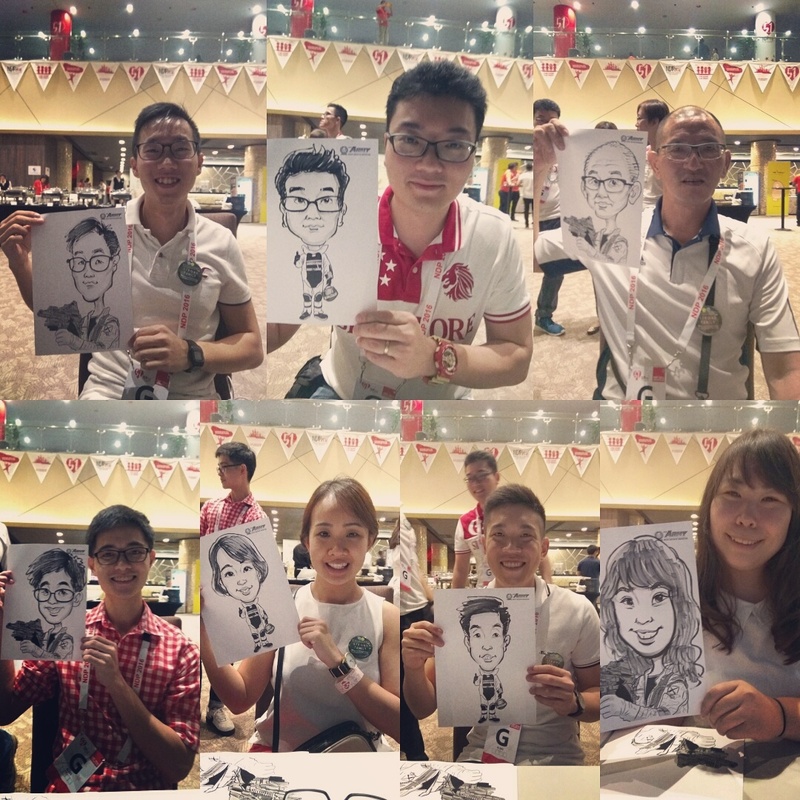 Thank you for the great evening and lots of food! 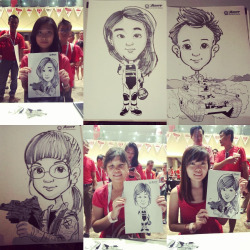 and other fantastic and talented artists!